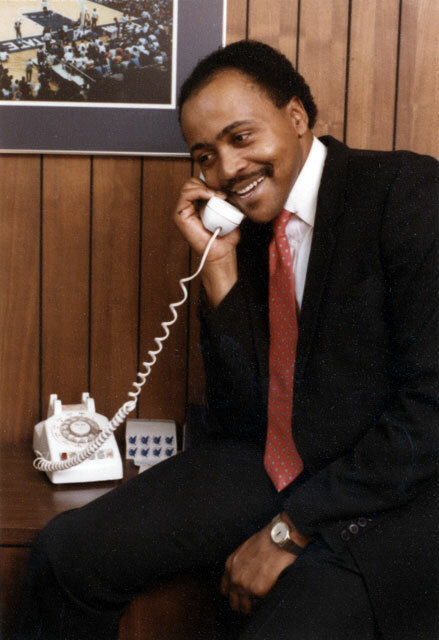 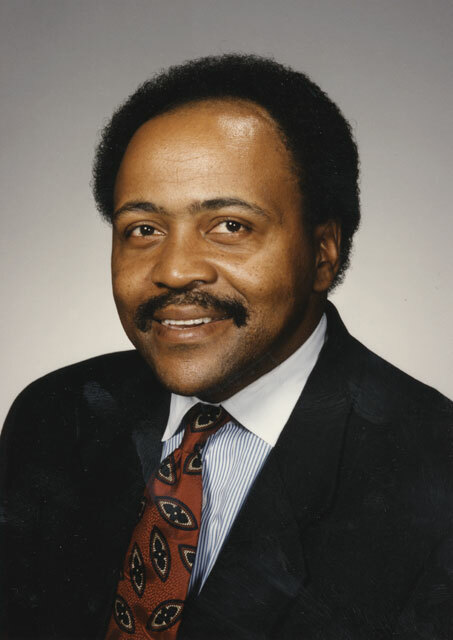 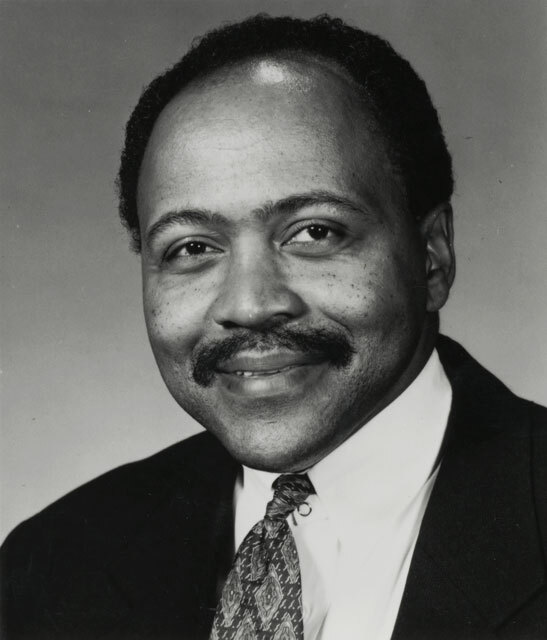 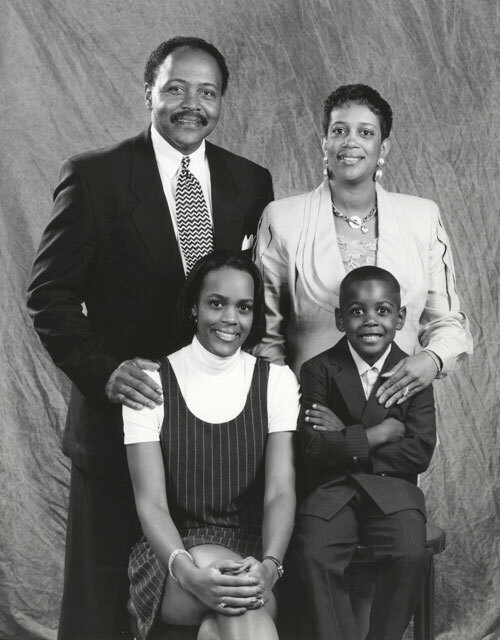 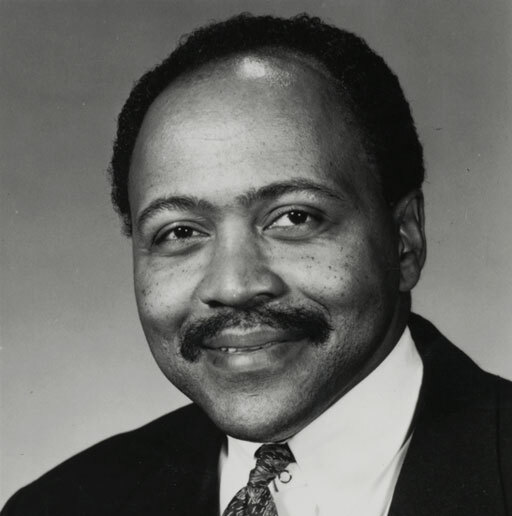 Jerry Dunn was named head coach of the Nittany Lion basketball team on September 6, 1995, becoming the first African American athletic head coach of a major sport in Penn State history. 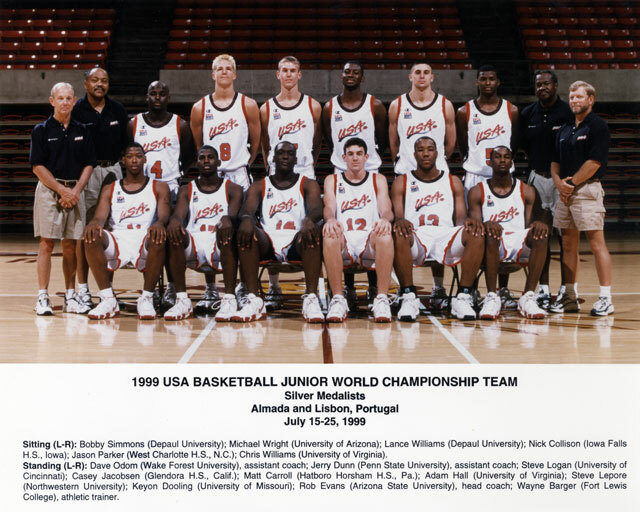 Dunn was the top assistant for 12 years. 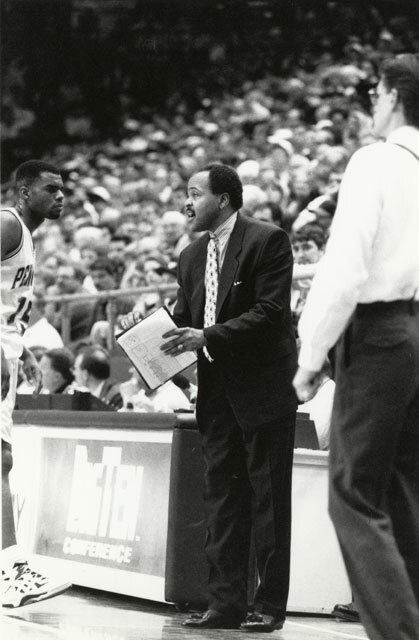 In 2001, he led Penn State to the NCAA Tournament Sweet Sixteen; it was the team’s first appearance since 1955.